The Silken Windhound is the right answer when people are in search of a small sized dog with flowing, long coat and big, expressive eyes. 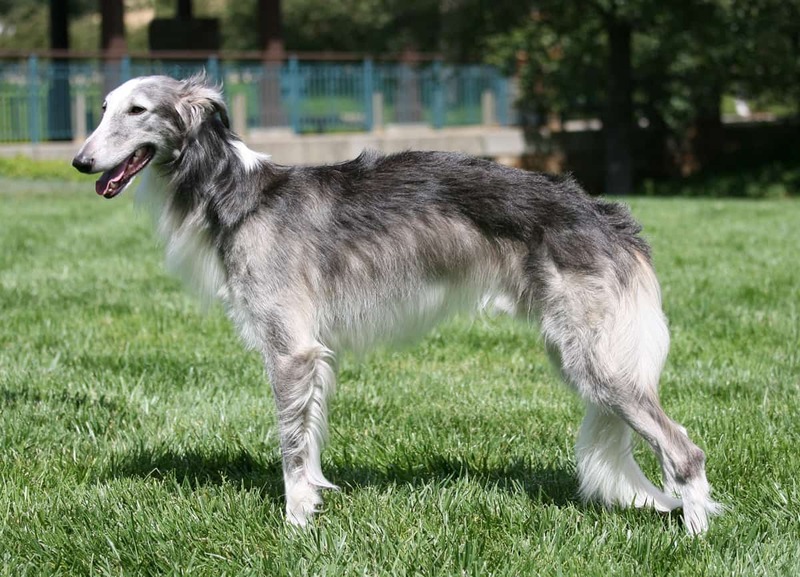 The ancestors of the Silken Windhound are the Borzoi, a rather big sized dog, the Whippet, a dog with a short coat and the Sheltie. The Silken Windhounds are mostly looked for by people who also liked the Borzois as pets, but preferred their lighter, smaller version. With a weight between nine and twenty kilos, various patterns and colors for their silken coats, these dogs require frequent brushing in order to prevent the occurrence of tangles, but also to reduce the effects of shedding, even if it’s not excessive. With an intense preference for running, which is inherited genetically, they tend to be also very fond of chasing all sorts of things. However, the good part is that they are quite trainable and react very well when taken in dog parks and when they undergo training sessions, even if little puppies. The Silkens prefer living indoors, because they are very friendly to children and other pets such as dogs or even cats and they love not being left alone. The look of the Silken Windhound is rather charming for a dog, putting together the big, dark eyes in shape of almonds that betray the alert, but friendly and intelligent creature, long ears folding alongside the neck, pricked up only when something interesting appears on their radar, strong legs, a pretty long neck and also a long, sweeping tail. The coat can vary from straight to curly and any shape in-between and can also have a rather wide range of colors. Almost all sight hound breeds are large in size, but the Silken Windhound came as an answer to the desire to have a medium sized dog with resembled the Borzoi when it comes to the coat. The Whippet matched the size, but not the coat. As a consequence, Francie Stull, a Borzoi breeder decided to design a dog that fitted her needs, affectionate and confident above all the physical details. 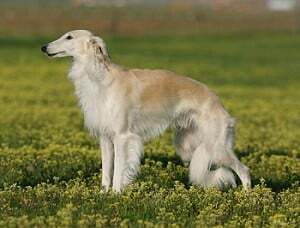 Therefore she started crossing breeds, Borzois and Whippets of all sizes until, in 1985, the Silken Windhound was born as a breed. However, it was not until 1998 that this name was associated with the actual breed and only in 2001 it became a standard breed, documented properly by the international organization that deals with Silken Windhounds, from DNA registries to pedigrees, etc. Nowadays, the Silkens are spread all over the world, from Europe to the United States, from New Zealand to South Africa, but despite this there are still a few organizations that don’t recognize it as a breed, such as the American Kennel Club. Friendly and passionate personality, the Silken Windhound is happiest when he’s in people’s companionship, which recommends him as a very good family dog. Highly trainable and always keen to impress and satisfy the owner, he needs daily exercises which have running as a must. Thanks to the inheritance from the sight hound dog breeds, the Silken is an independent dog, friendly, passionate and sharply intelligent. Another part of their heritage is their strong tendency to chase things, but this is not necessarily a disadvantage, as they like playing with children and tolerate very well other pets. Like in the case of any other dog, the training sessions are recommended to begin when the puppy is very young, as being two months old already qualifies him for training. The older the dog gets, the harder is for him to assimilate information and respond to training. It is good if they have the chance of joining some dog kindergartens when they are around three months old, but right after he starts getting his vaccines. 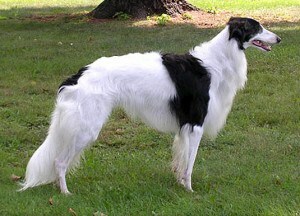 The Silken Windhound’s personality and temperament requires him to socialize as much as possible. New people, experiences, situations will always be reasons of joy for this dog. All this exposure to people helps him grow a friendly, calm, sensible dog which will always react well to visitors in your home. The Silken Windhounds are in general pretty healthy dogs, as there are sustained efforts from the world organizations, especially International Silken WIndhounds Society, which keep records of the dogs’ health and all kinds of genetic registries meant to keep the breed’s health under control. 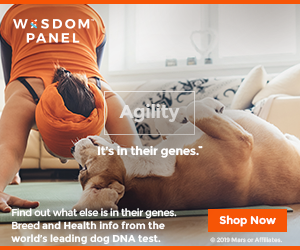 The DNA registries are part of a veterinary medicine school and are another form of intense promoting of the control over genetic conditions affecting this breed. The Lotus Syndrome is one of the genetic conditions targeting the Silkens. Although it’s not traceable, since there is no test available yet on the market, puppies suffering from this condition won’t live too long after birth. Despite being a tragic situation and a reason that worries all breeders, at least this doesn’t allow the puppy to grow in a home and then expose the owner to this fatal situation. Although the silky coat of a Silken Windhound looks rather hard to keep clean, weekly brushing and one to two months bathing are a big help for an appropriate care. Frequent brushing prevents the occurrence of tangles. The rest of the grooming activities are pretty much like the ones for any other breed. Teeth brushing is always highly recommended for dogs, using approved products for dog oral hygiene, ensuring healthy teeth and breath freshness. The ears need to be kept clean and dry and also need to be carefully inspected for infections periodically. A bad smell or dirt can be the effects of infections. The nails need trimming, best on a monthly basis. It’s good to keep in mind that the dog will react better if he’s used to grooming since he’s a young puppy. If looking to get a Silken Windhound, a good starting point can be the internet website of the Internation Silken Windhound Society, which can link one to appropriate breeders, of which the ones that abide ethic codes for breeding are best to be chosen.